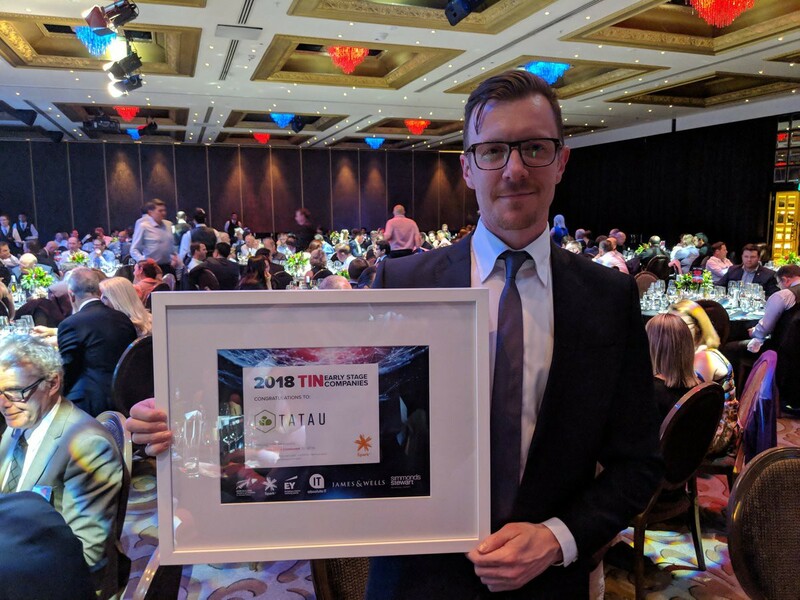 Tatau was announced as a 2018 Technology Investment Network (TIN) ‘Rising Star’ Award Winner at a gala dinner in Auckland, and was also included in their ‘Next 100’ predictions as a globally-focused company to watch in the New Zealand tech sector. 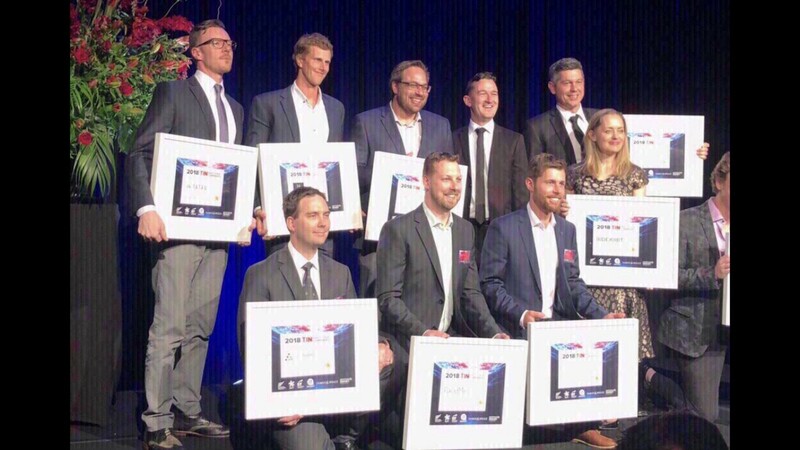 The Rising Star award recognises promising TIN companies that are in an early stage of the company lifecycle (development, pre-commercialisation or in market stages) from the 2018 TIN100 Report. These companies have been selected based on an assessment of the innovation of their technology and the potential market opportunity. Other winners included FaceMe, Orbica and Ask Nicely. The TIN Report is produced by Technology Investment Network with sponsorship from New Zealand Trade and Enterprise, Spark, EY, Absolute IT, James & Wells and Simmonds Stewart. The TIN Report is a critical reference for benchmarking the performance of New Zealand’s 200 largest globally focused technology companies.